CAMPECHE, Mexico – Across the street from El Estadio Nelson Barrera, where Fernando Valenzuela was thought to be discovered, from my bedroom in the Mexican family home I stay, through my laptop and the MLB online stream, it was a thing of beauty to watch the final home game of Cito Gaston and all the bells and whistles that came with it. 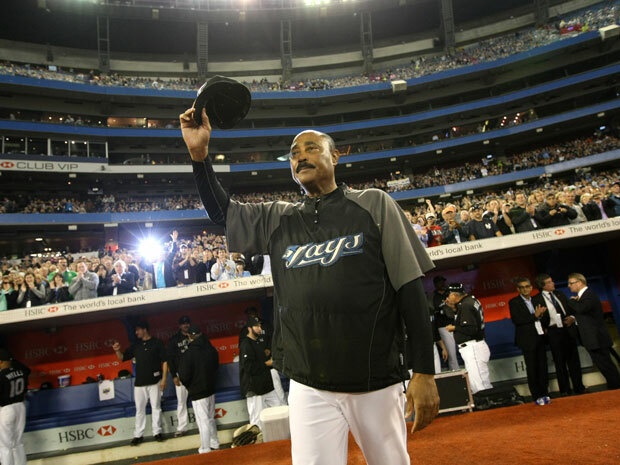 A speech from his old roommate Hank Aaron, glowing words from champion Blue Jays Paul Molitor, Joe Carter and Roberto Alomar, along with a standing ovation from a packed “SkyDome” and a single tear from a grateful Gaston, conjured the collective joy last felt in 1993. It was a thing of nostalgia to realize how his leadership of our dear ball club and his presence in our beloved city interconnected with so many great memories from childhood: like game 6 of the 1992 World Series when we leapt out of our seats and ran onto the field to celebrate via Jumbotron with our Jays in Atlanta. A friend had gotten overexcited as the gates opened earlier that night and disappeared in the crowd, charging up to the 500 level, never to be seen again. 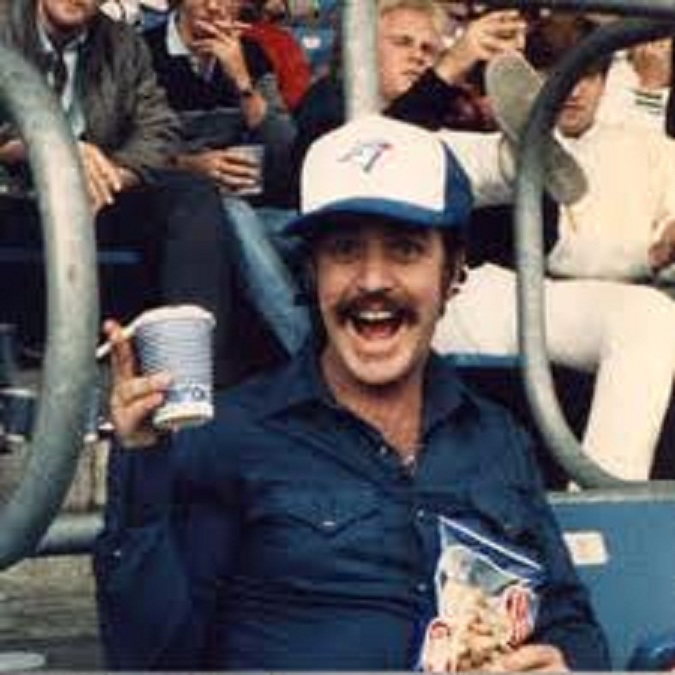 It was a last call with Cito, the closing time on the last three seasons of ball games I attended or logged by TV in varying states of elation, frustration, and drunkeness . It was time for him to go, but as a hard man of steely nerve, he is a hard man not to respect, unless you get into the Bob McCowan v. Cito Gaston controversy of yesteryear. In spite of the near incomprehensible fall from grace of both Adam Lind and Aaron Hill — see .305 and .286 BA. (2009) to .237 and .205 for Lind and Hill respectively, 2010 was the most exciting season of Blue Jays baseball since 1993. Motherload of slumps and all, Lind-Hill still managed to combine for49 dingers. Had we maintained an above .500 W-L record through interleague play, as opposed to a dismal 9-17 mark, we would have fought for the wild in September. It was that close. 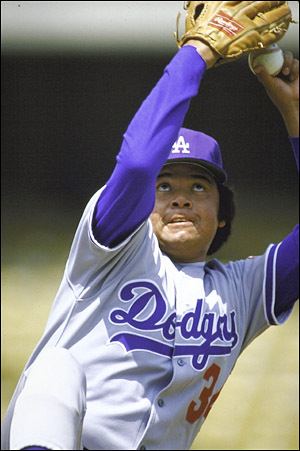 The bullpen often seemed shaky with a seeming inability to nail down saves i.e. preserving wins for our starters. That’s 16 games the Jays led late in the game, almost all of which were lost. In an ideal baseball world, without an interleague meltdown, where our bullpen had been perfect, we would have amassed a dominant and best ever 100- 62 record, 1 win better than the 1985 squad with Tom Henke as closer. Not the most likely scenario since few teams have converted 100% of save opportunities. What shocked me is that the Jays finished the season a respectable 5th place in MLB with 45 saves converted. But I would sooner tempt a 53-year-old Tom Henke out of retirement than endure the torture of another season of K-Gregg’s semi-calculated melodramatics: all those BB’s to go for the easiest possible outs. Whoever next year’s closer, with three of our top four 2010 starters (Ricky Romero, Brandon Morrow, Brett Cecil) returning a year wiser, and Kyle Drabek, Mark Rzepczynski, Jesse Litsch and Brad Mills battling for spots, with Dustin McGowan just maybe on the mend, a full season of opportunity for T-Snyde, Arencibia, and Escobar, a return to form by Lind and Hill, and anything near a repeat season from Bautista; the future looks bright. 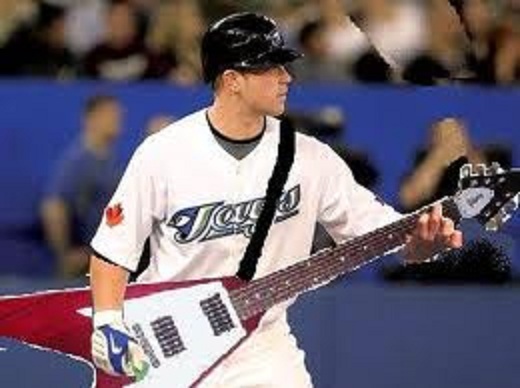 Then again, the future always shines bright for the Toronto Blue Jays. Every year, we are one year closer to the next time we win another World Series.